With out a doubt the Best American Band of All Time. Especially if you are a Southern Soul nothing can touch you like Lynyrd Skynyrd. This album has been floating around in bootlegs for years. It's about time they cleaned it up and brought it to the public. Cry for the Bad Man and I Got the Same Old Blues are nice to hear live, plus an early version of Tuesday's Gone. 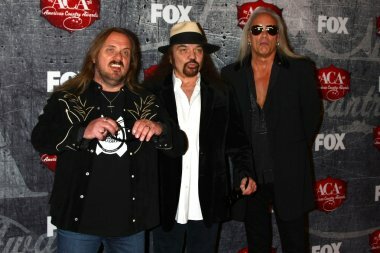 Any true Skynyrd fan esp. fans that like the Orginal, must buy this album. 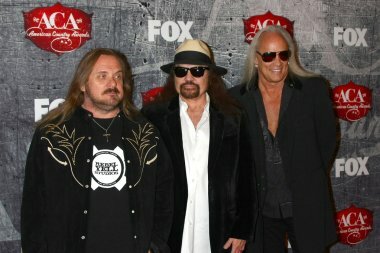 It would have been nice to have the video of this concert also released with this album but we as Skynyrd fans are used to getting "scraps" every so often.